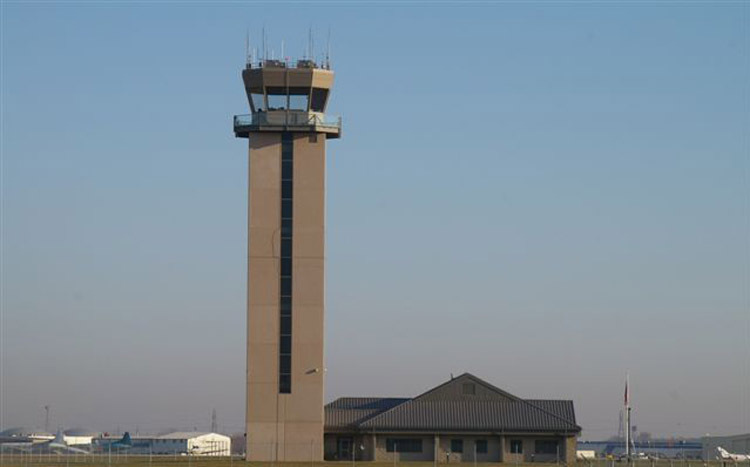 The airport acquired 43 acres of unimproved land to the north for continued eastward expansion of the main aircraft parking ramp and runway and taxiway improvements over the next several years. 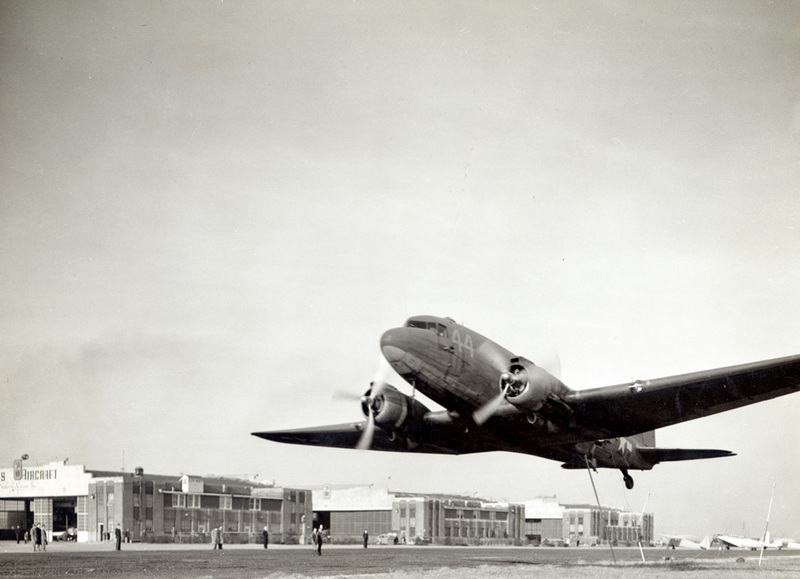 The airport’s administration and maintenance offices moved to an 11,400 sq. ft. building in the Sauget Industrial Park, allowing room for expansion of the airport’s various businesses. 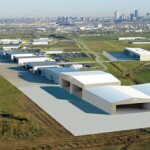 Airport property now totals 1,010 acres. The airport’s record of excellence was recognized by being selected as Reliever Airport of the Year by the Illinois Division of Aeronautics. Midcoast Aviation continued their growth by expanding and renovating their terminal building and constructing a new 43,000 sq. 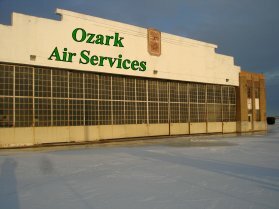 ft. state-of-the-art aircraft painting facility. 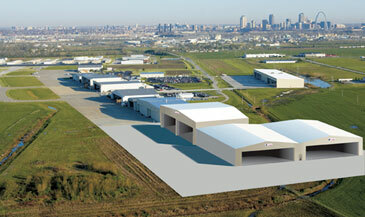 Ideal Aviation constructed a new Fixed Base Operator facility on the old Hangar Three site that had been vacant since it burned more than 60 years ago. 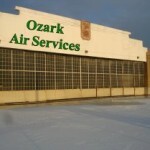 Ozark Air Services began offering full aircraft maintenance services in historic Hangar One. 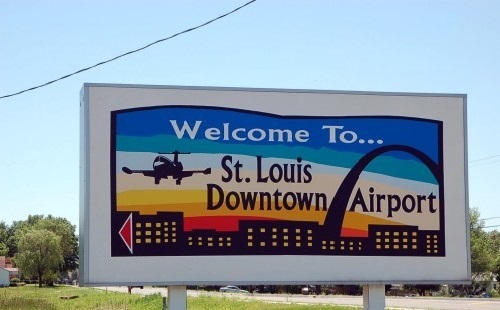 The Greater St. Louis Air and Space Museum moved into historic Hangar Two, and Experimental Aircraft Association Chapter 64 established their headquarters on the second floor of Hangar One.